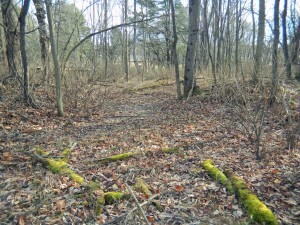 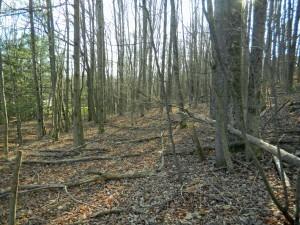 Unique 2 Acre L-Shaped Parcel – V. Monticello – Only $8,900!! 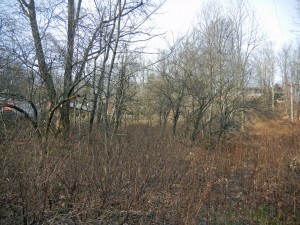 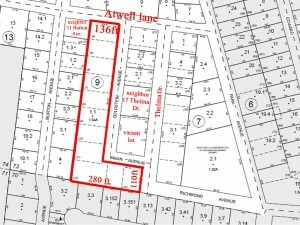 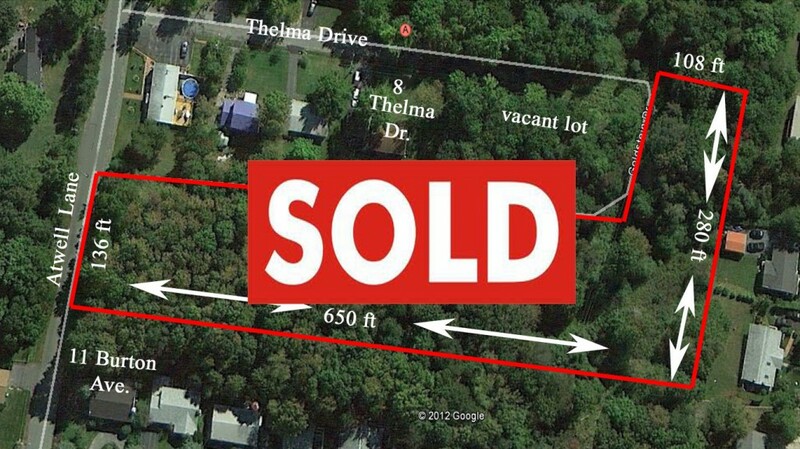 This unique 2 acre L-Shaped parcel is situated at the end of Thelma Drive in the Village of Monticello. 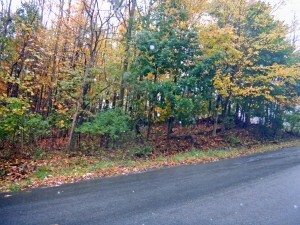 Conveniently located minutes from Monticello Racetrack and Route 17W. 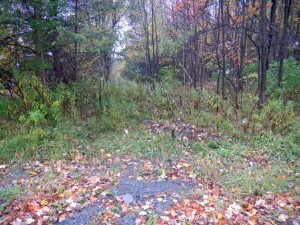 The property boasts road frontage on two county roads providing for plenty of building options. 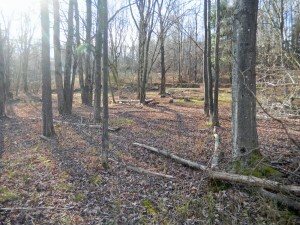 Taxes only $900 per yr.